Super Hot!!! 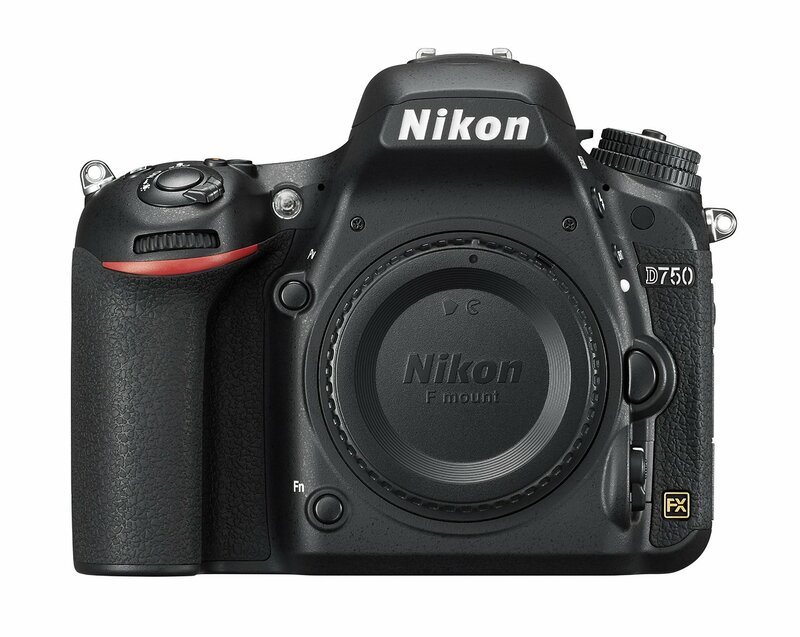 The price of the Nikon D750 Full-Frame Camera has just dropped a lot! It is now for only $1,396.95. at Amazon/ B&H/ Adorama! This is the lowest price we have ever seen. It is $600 cheaper than regular! Now, 2018 Cyber Monday Deals Shopping is coming near! You can save a lot of money buying Nikon D750! If you buy from B&H, you can get free extras including Nikon MB-D16 , Watson Watson EN-EL15 Lithium-Ion Battery Pack (7.0V, 1900mAh), SanDisk 64GB Extreme PRO SDXC UHS-I Memory Card and Ruggard Journey 44 DSLR Shoulder Bag (Black). This entry was posted in Black Friday & Cyber Monday Deals, Hot deals, Nikon Camera and tagged Nikon camera deals, Nikon d750, Nikon D750 deals/ cheapest price on November 17, 2018 by admin.